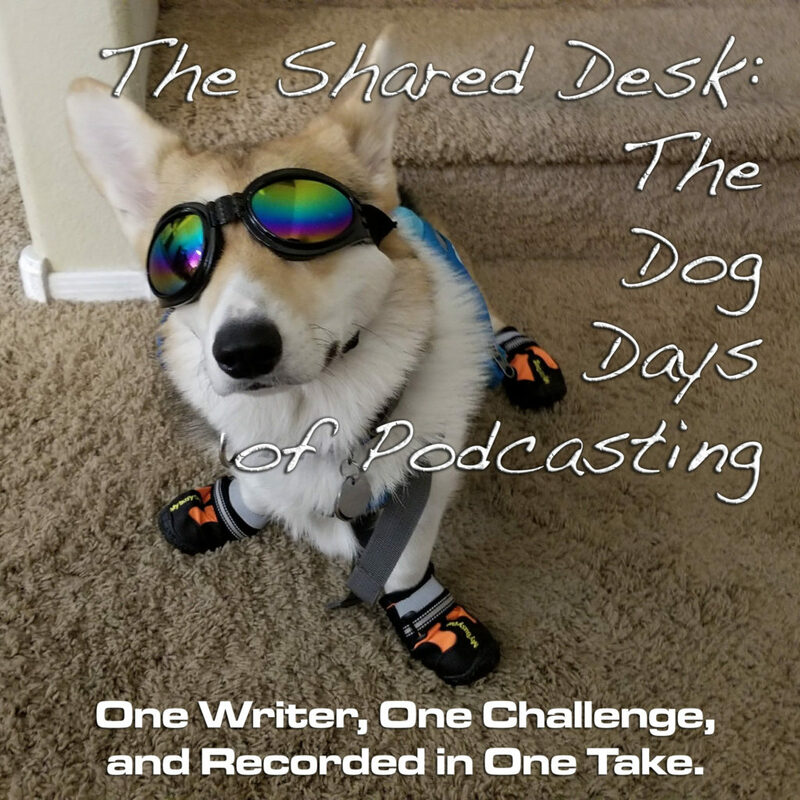 Shout out to Brian “Arkle” Webber from Shameless Cashgrab and other podcasts for the comment and inspiring today’s Dog Days of Podcasting entry. Recorded this morning and posted this evening, Tee settles in to talk about something else but follows the rabbit hole Arkle opens up about the “Mary Sue” complex that haunts fiction. The question is, should it? Can developing characters from your own experiences, hopes, and dreams, work in fiction? It is a tricky tightrope to walk — very tricky — but it’s possible.